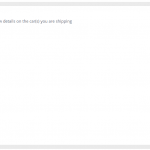 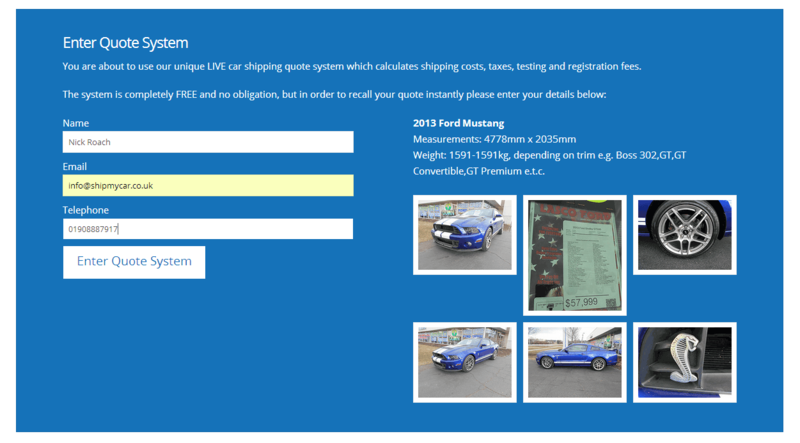 You are about to use our unique LIVE car shipping quote system which calculates shipping costs, taxes, testing and registration fees. 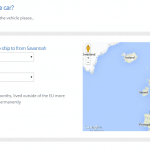 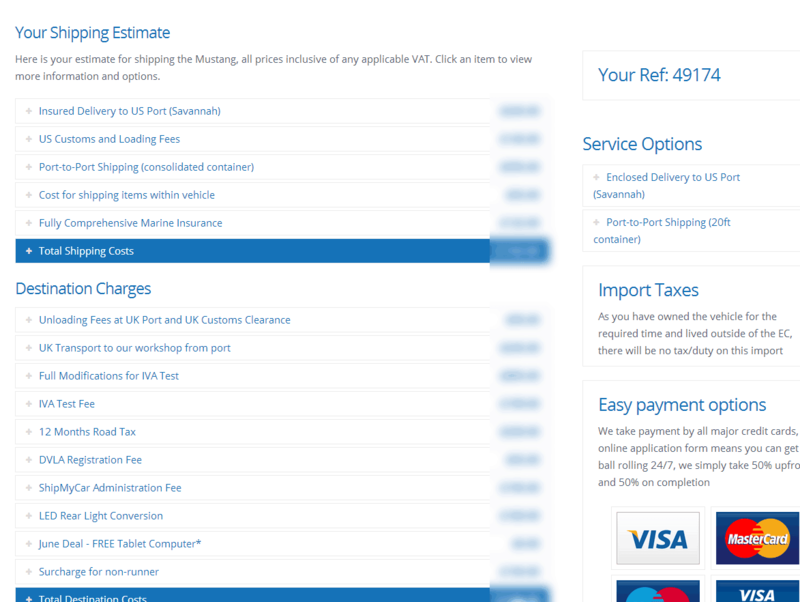 We have been developing our car shipping quote calculator for a number of years now and have built up a huge database of costs for: Collection transport costs, Export charges, Customs and loading fees, sea shipping, air freight, unloading fees, marine insurance, road transport, IVA, MOT, SVA and DVLA costs. 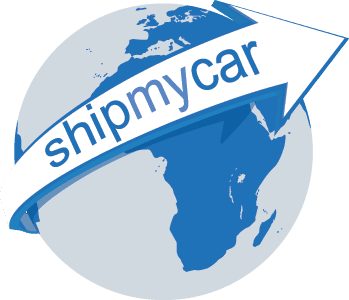 This means that our website can instantly and accurately price up your international car shipping requirements for any make/model and for a growing number of car shipping routes. 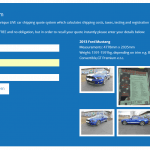 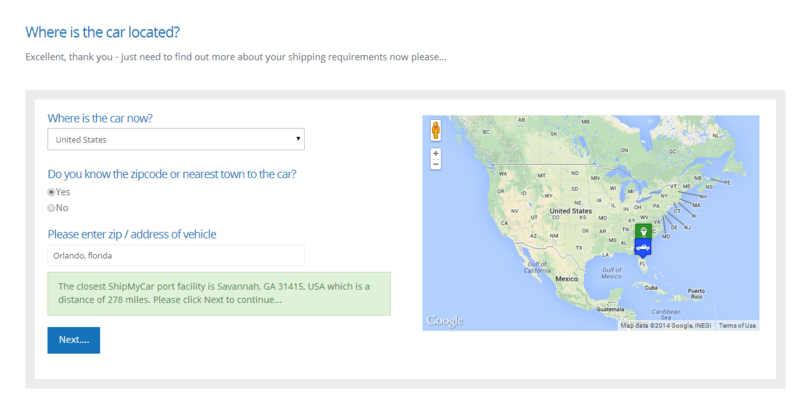 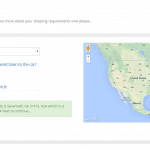 Our new instant car shipping quote system also features a Port Finder facility whereby you simply enter a zipcode/post code and we let you know the closest port of import/export. 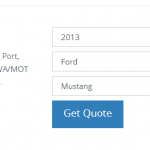 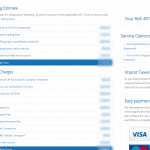 Once your quote is displayed on the screen you can also tailor it to your exact requirements for example upgrading to enclosed transport, or removing some destination charges such as IVA testing or DVLA registration.